Dembo has had a passion fo wildlife since childhood, and whilst at middle school developed and interest in natural sciences and sustainability. In his local community in Kartong, Dembo takes part with the facilitated community cleaning project and is involved in youth and environmental campaigns, for example, against unsustainable firewood collection and over-fishing. Through his connections in the community, Dembo began learning the skill of bird ringing at the Kartong Bird Observatory. Dembo plans to study environmental sciences at University, and hopes to go on to undertake postgraduate study after this. 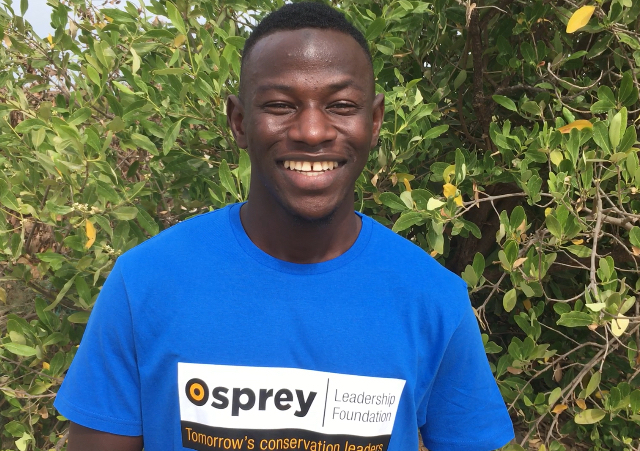 Dembo is the Osprey Leadership Foundation’s first recipient of a University Bursury in The Gambia. Dembo’s other interests include creative activities such as drawing and writing. He has always loved to invent new things, new options and possibilities, find different solutions and think outside the box. I believe that creativity, open mindedness and extraordinary thinking are useful traits for studying at university and later working in the field of the environmental sciences. 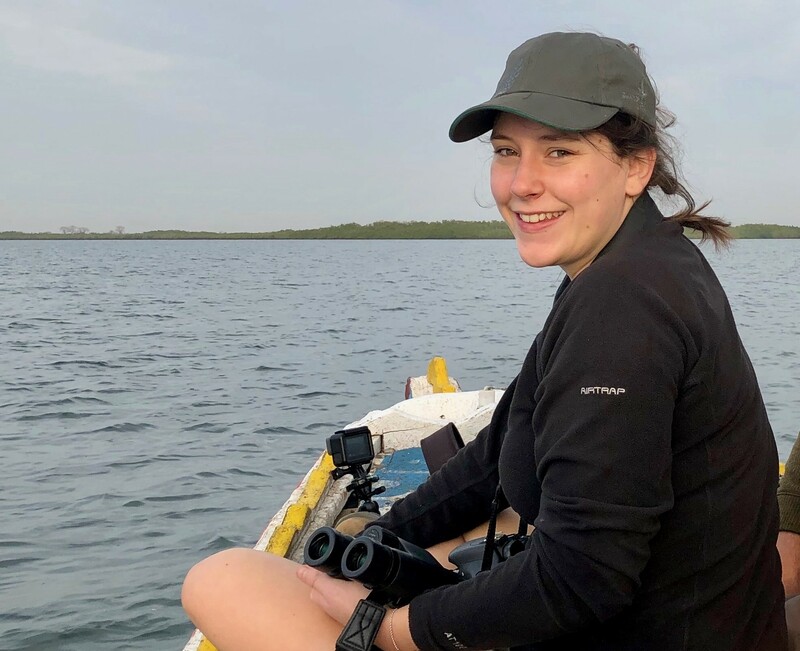 Anya first became interested in conservation at the age of 15 when she started volunteering at the Rutland Osprey Project. It was here that she became inspired and enthused to follow a career in wildlife conservation. For her undergraduate degree she studied Wildlife Conservation at Nottingham Trent University, where she took a year out to work as a Trainee Reserve Officer with the Leicestershire and Rutland Wildlife Trust. She then went on to work on the RSPB stone- curlew recovery project, as a hedgehog research intern for Conservation Research Africa in Malawi, and as Osprey Project Officer for Leicestershire and Rutland Wildlife Trust. Anya also has a masters in Species Recovery and Conservation, and currently works as an ornithologist. In the future Anya hopes to return to the charity sector to pursue her dream of helping to save and protect wildlife.